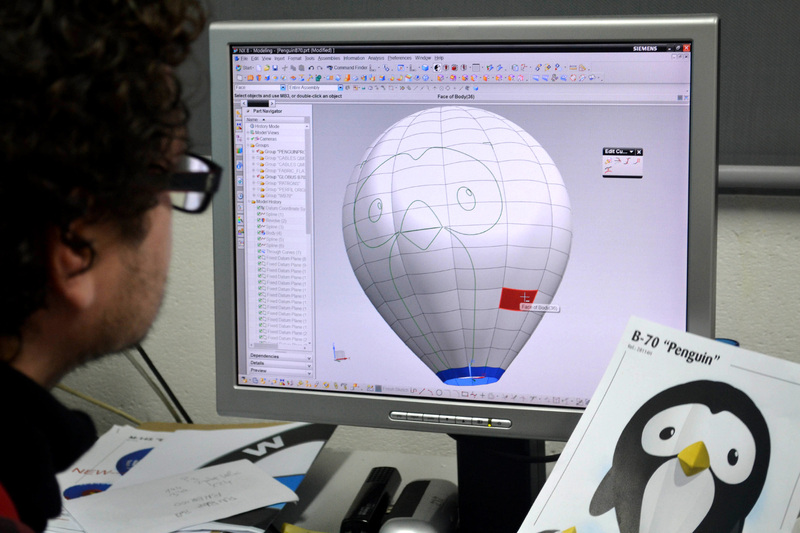 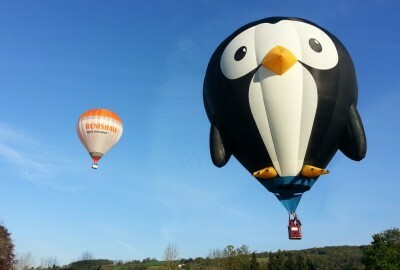 See how Puddles and Splash came to be, how they got their names and how we turned an original sketch into a full size flying hot air balloon. 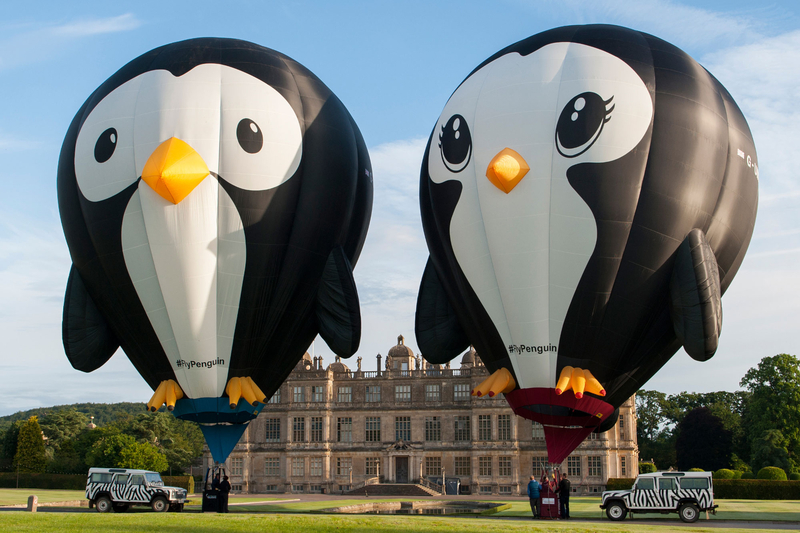 Follow Puddles and Splash on all their exciting adventures around the world. 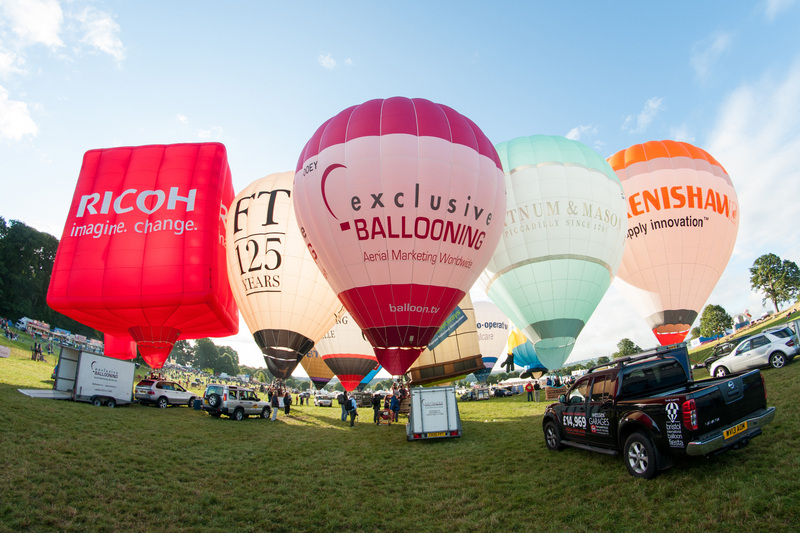 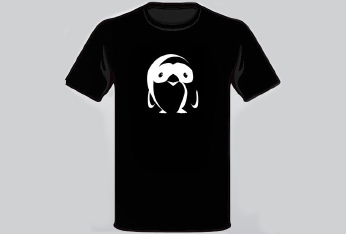 See where they have been, where they are going or bring them to your event. 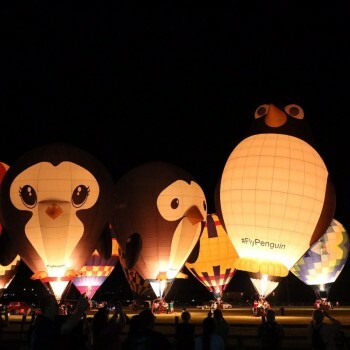 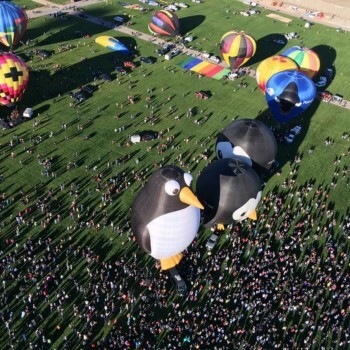 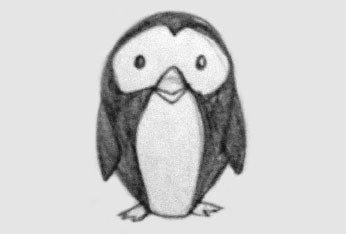 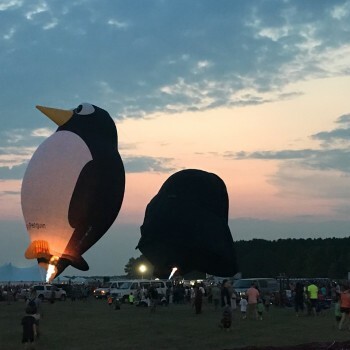 Our penguin family arrived in Selma, Texas this weekend for the Skylight Balloon Fest.